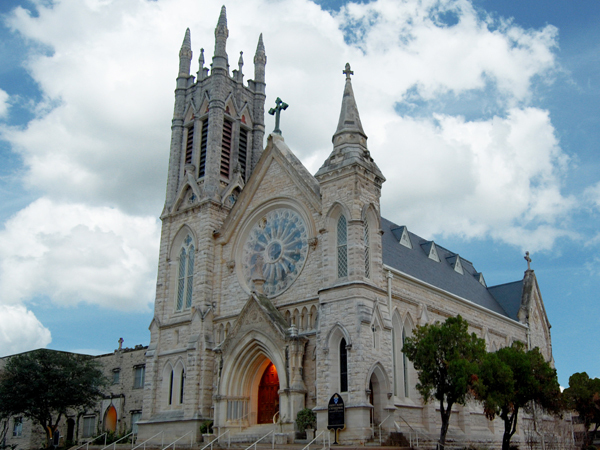 St. Mary’s Cathedral is an iconic limestone Victorian Gothic structure, originally designed in the 1870s by architect Nicolas Clayton. The church was listed on the National Historic Registry in 1973. In 2003, designer Holly Young-Kincannon of Archaic and artist and designer Julia Dworschack along with Structures began a two year effort to restore the cathedral back to its original look, while incorporating needed fire and safety upgrades. 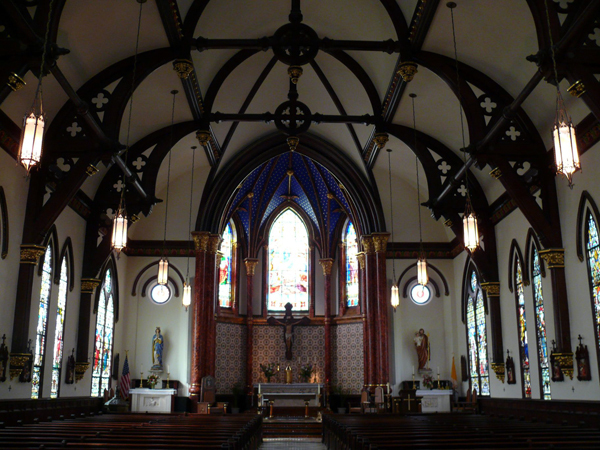 The building’s interior includes longleaf pine trusses, Gothic arches, niches and towers, massive columns and radiant stained-glass windows from France and Germany. In 2012, Structures was asked to help with stone repair for the bell tower and baby bell tower and the structural repair of the rose window.